This well maintained brick home is perfectly positioned in one of the best streets in Lake gardens. The location is popular for its safety, convenience to Wendouree Train Station, Lake Wendouree and Ballarat High School. The house is low maintenance while still allowing for a garden, outdoor entertaining area and room for the trailer. The kitchen, meals and living are open plan with plenty of light and direct access to the single remote garage. The main bedroom is connected to the two way bathroom and has a walk in robe. The other bedrooms have built in robes. 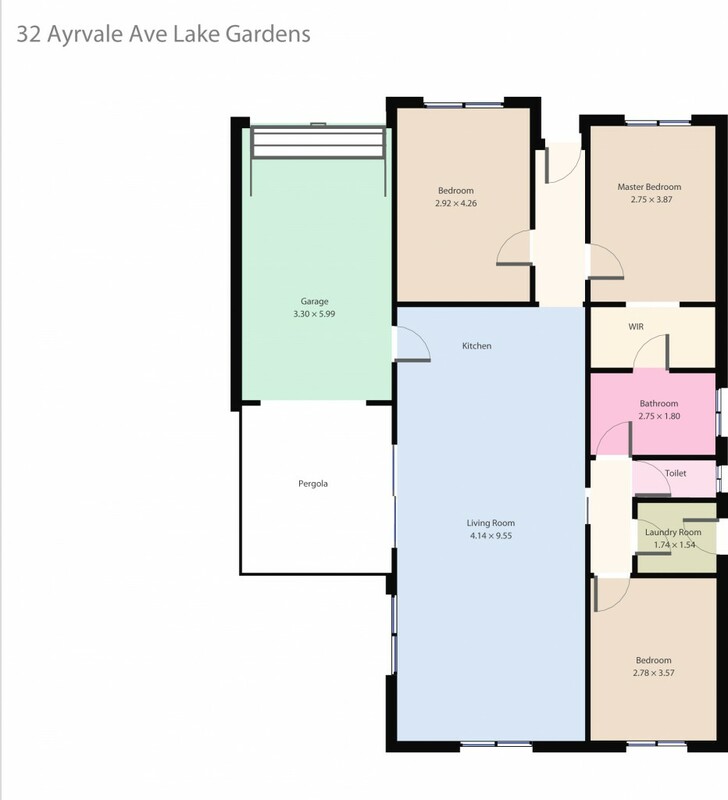 Other features include gas central heating, laundry and plenty of storage throughout. The yard is neat and tidy with mature plants and enough room for pets or children to play. This is the ideal first home, downsizer or investment. Contact the exclusive listing agent Dominic Morrison today.